Voted #5 Top Cigar of 2017 by Cigar Aficionado! Rich, smooth taste. Very enjoyable cigar. First chance to enjoy the Centuria, will update after first spark! well aged. full flavor. great aroma. good construction. but occasionally uneven burn. 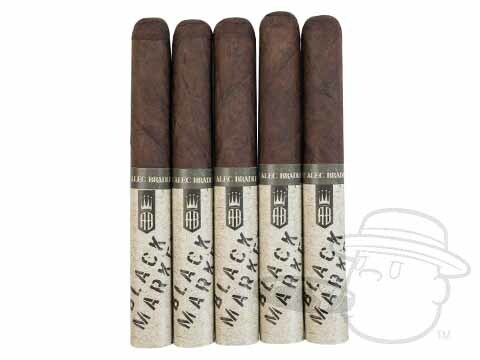 Really like the cigars and the 20 Bonus AB's was a nice addition, too. Wonderful flavor profile - when you get one that burns well. Three out of five do not. 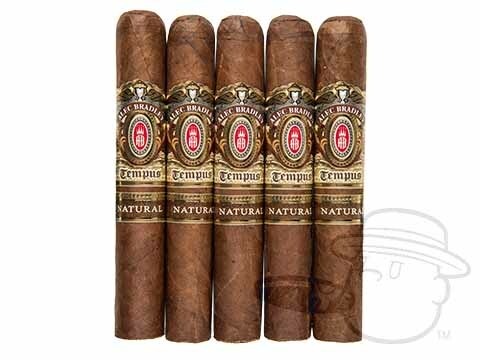 Great Cigars from a great company. Client for years and this is why. Always casually smoked the AB brand, never really sought it out. 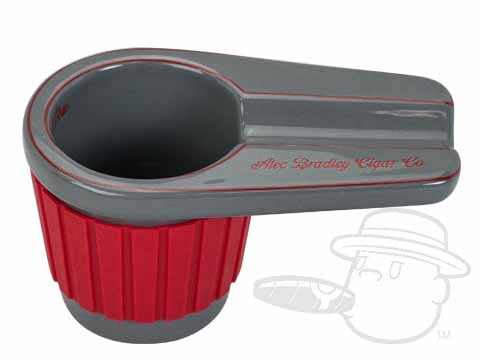 This cigar changed all that. When the box special ran, I picked up one instantly. In my opinion it smokes like a "unique" Nicaraguan, Agarnosa as an example, but the unique flavor this cigar gets if from the Honduran in this primarily Nicaraguan leaf cigar. 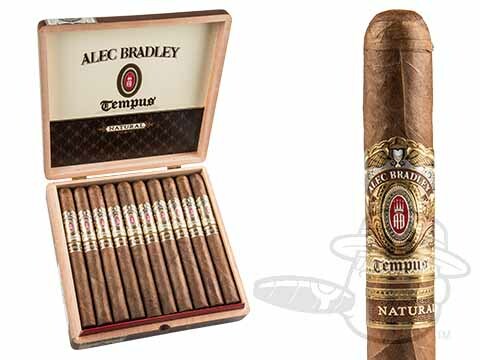 Alec Bradley Tempus Centuria is rated 4.6 out of 5 based on 14 customer ratings.